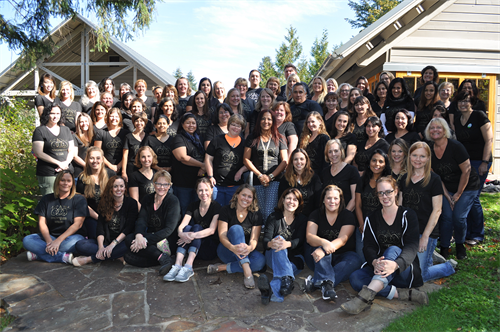 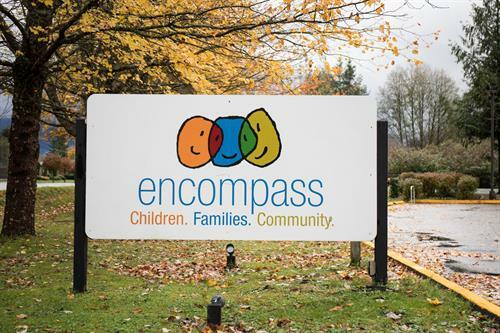 Encompass is a nonprofit that partners with families to build healthy foundations for children, providing early learning, pediatric therapy, and family enrichment for children of all abilities in the Snoqualmie Valley, Issaquah, and Eastside communities. 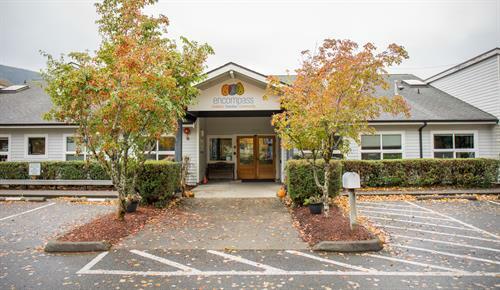 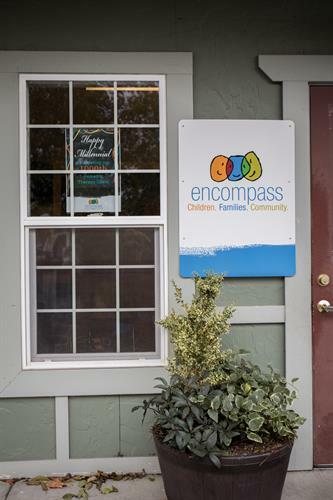 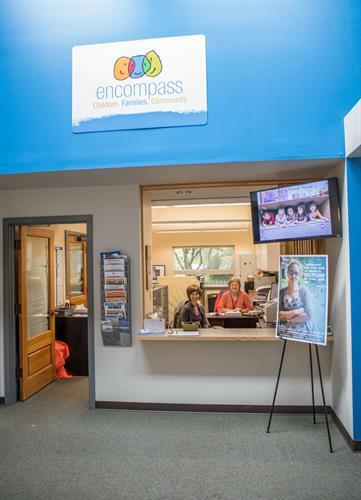 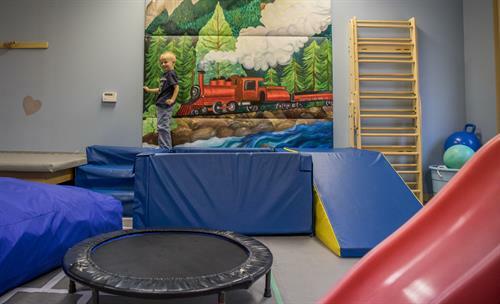 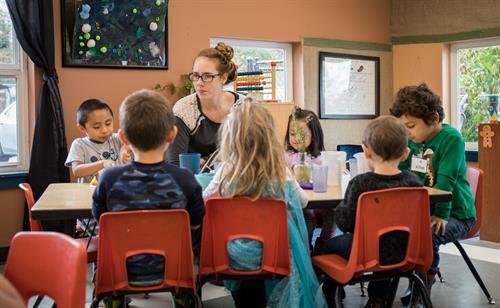 With two locations in North Bend and one in Carnation, Encompass offers programs for children ages 0-8 and their families to help foster a community where ALL children thrive. 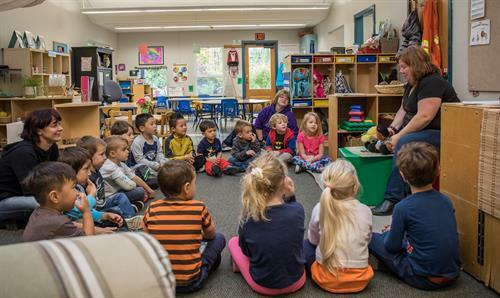 Creating a community where ALL children thrive!